Keeping our mini pig entertained was a challenge. We found that only food-oriented toys worked long term. 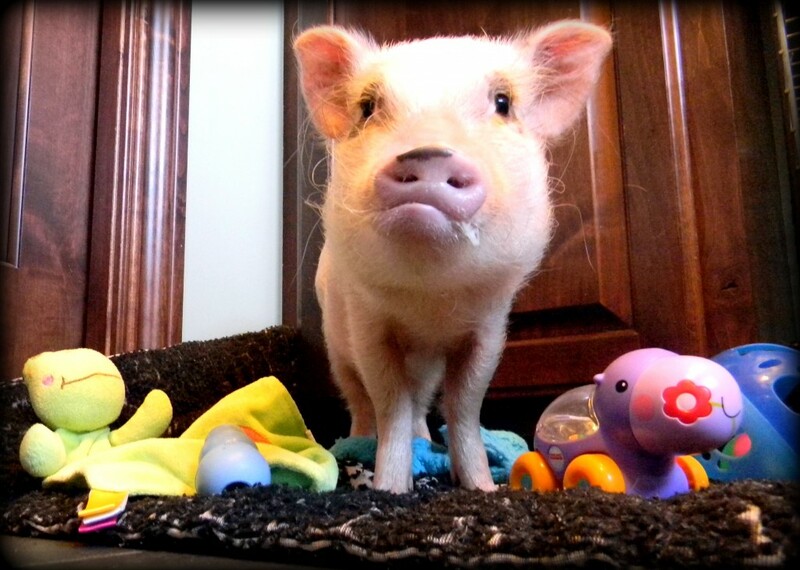 Here's a list of the toys that our mini pig loves.